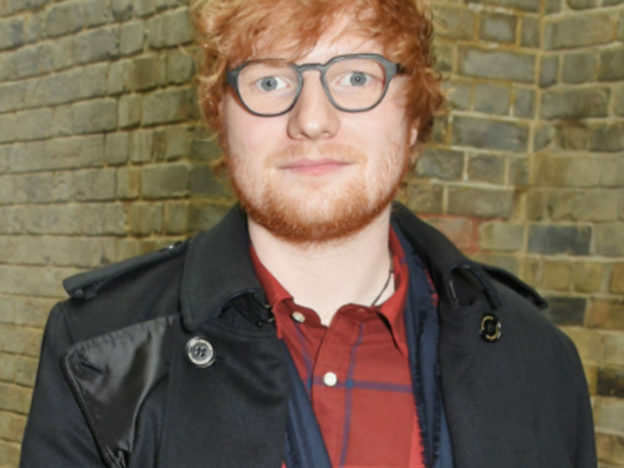 Ed Sheeran has spoken out about the car accident which he rode away from despite multiple injuries. After fracturing his right wrist, left elbow and cracking his ribs, Ed cycled home, demonstrating an incredibly high pain threshold. Rather than go to the hospital, the 26-year-old singer went to bed and didn’t even realise he had broken anything until the following morning. I got up and cycled home then went to bed and woke up in the morning in a lot of pain and then went to hospital. I didn’t even know anything was broken until the next morning. Ed also revealed that, contradictory to rumours, there had been no car involved in the accident. He had simply fallen off his bike while cycling through London on his way home. His injuries have left him unable to text or email friends, and have even forced him to keep drink at bay. Apparently if I drink it slows the healing down so I’m not drinking but I’ve got The Jonathan Ross Show so I can’t drink anyway. 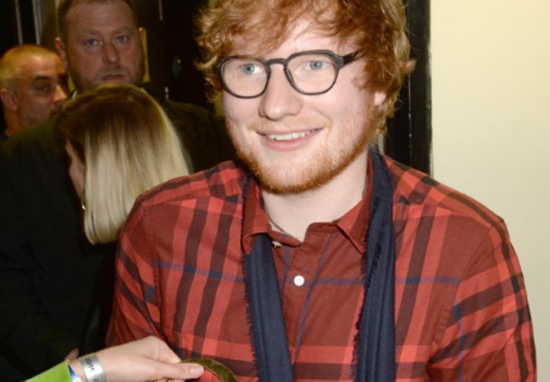 Luckily, it seems Ed had a great time at the Q Awards, held at the Camden Roundhouse, without the drink. Pictures emerged of him smiling and enjoying himself with fans and fellow musicians, with his injured arm strapped up in a sling. Sadly, his injuries have forced him to cancel some of his upcoming tour dates, which has led to widespread disappointment among fans. A visit to my doctors confirmed fractures in my right wrist and left elbow that will leave me unable to perform live concerts for the immediate future. Sadly, this means that the following shows will not be able to go ahead as planned: Taipei, Osaka, Seoul, Tokyo and Hong Kong. I’m waiting to see how the healing progresses before we have to decide on shows beyond that. Please stay tuned for more details. PS – Ed isn’t typing this as he has both arms casted/bandaged. Heal up quick, @edsheeran. Just remember, you’re Superman even without the cape. Jesus Christ some people are being such assholes about the cancellation of some of @edsheeran ‘s shows- where’s the sympathy?? ?? I know I’m a bit of a cripple today. This is a bit heavy. He dedicated the award to his hardworking PR team, while giving particular thanks to his ‘press girl Claire Coster’. Well done Ed. Now rest up, watch some rubbish daytime telly and get well soon!